The 1216 issue – the only surviving copy – will be on display from 1 June to 31 August 2015 at Durham University’s Palace Green Library, in the heart of the city’s UNESCO World Heritage Site, as part of Magna Carta and the changing face of revolt – an exhibition exploring different historical instances and types of rebellion. Bishops of Durham held the unique status of Earls Palatine. 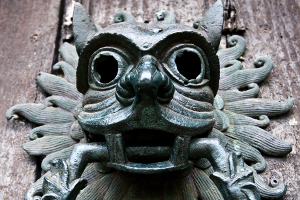 With a bible in one hand and a bloodied sword in the other, they were effectively warlords who secured England’s northern border against Scots ambition. 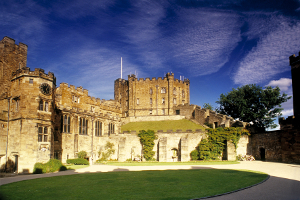 The Durham Magna Cartas show the evolution of the original. After the death of King John in 1216 Magna Carta was reissued at Bristol by the counsellors of King John’s son Henry, then aged nine. The Durham copy is the only one that survives. 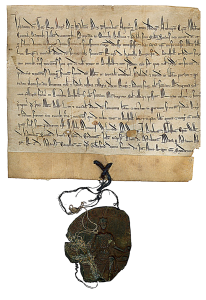 The 1225 Magna Carta was issued when Henry reached the age of majority and includes a new statement that the charter was issued spontaneously and of the King’s own free will. The 1300 Durham copy is the final full issue of Magna Carta, with Edward I now on the throne. 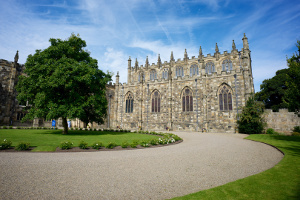 Auckland Castle in the Vale of Durham was home to the Bishops of Durham for over 900 years – stroll through its magnificent state rooms adorned with precious works of art. 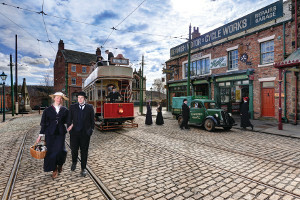 And at award-winning Beamish Museum take a tram ride in to the past for the chance to touch, taste, hear, see and smell history.